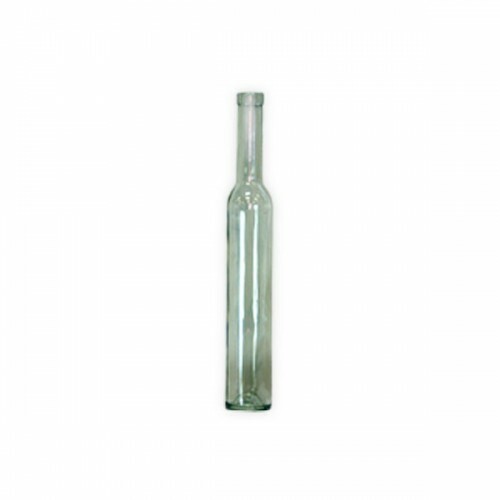 Use this tall, thin bottle to show off your ice wines, cordials, or oils and vinegars. This bottle uses a #8 cork (sold separately). There are 12 bottles per case.. This item does not qualify for flat rate shipping!